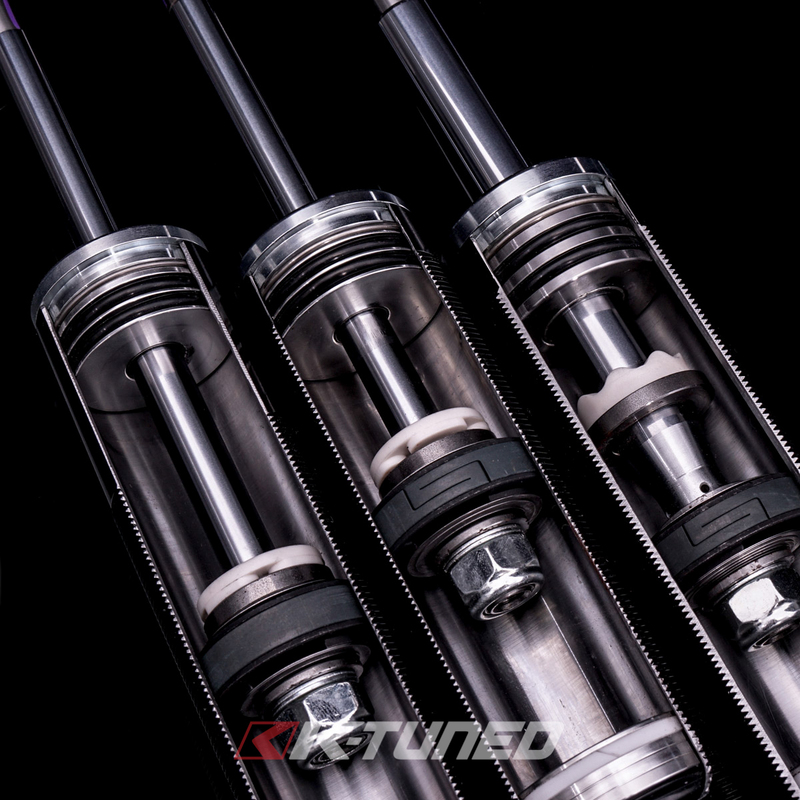 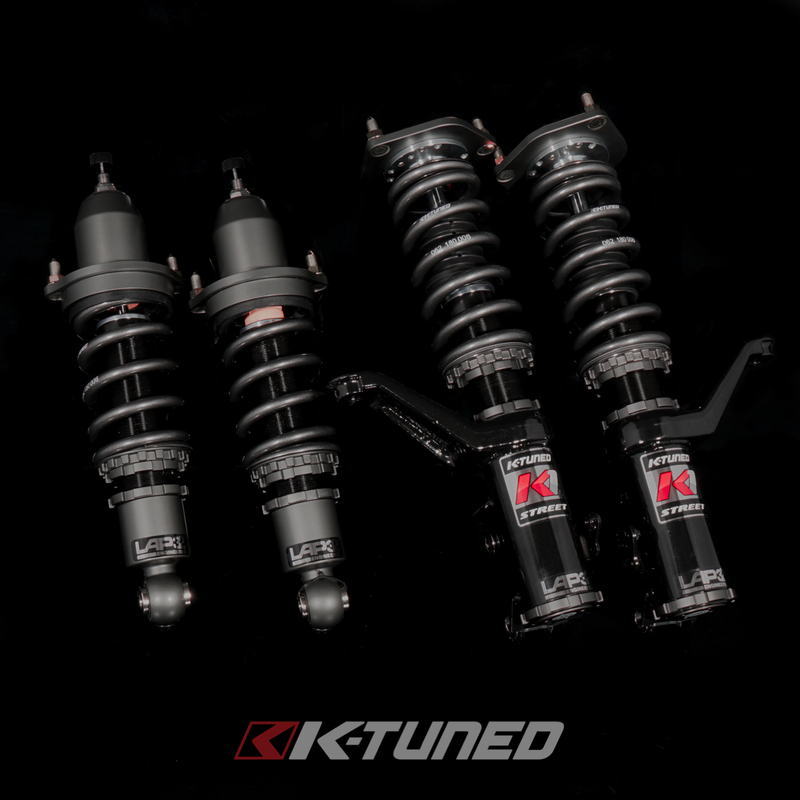 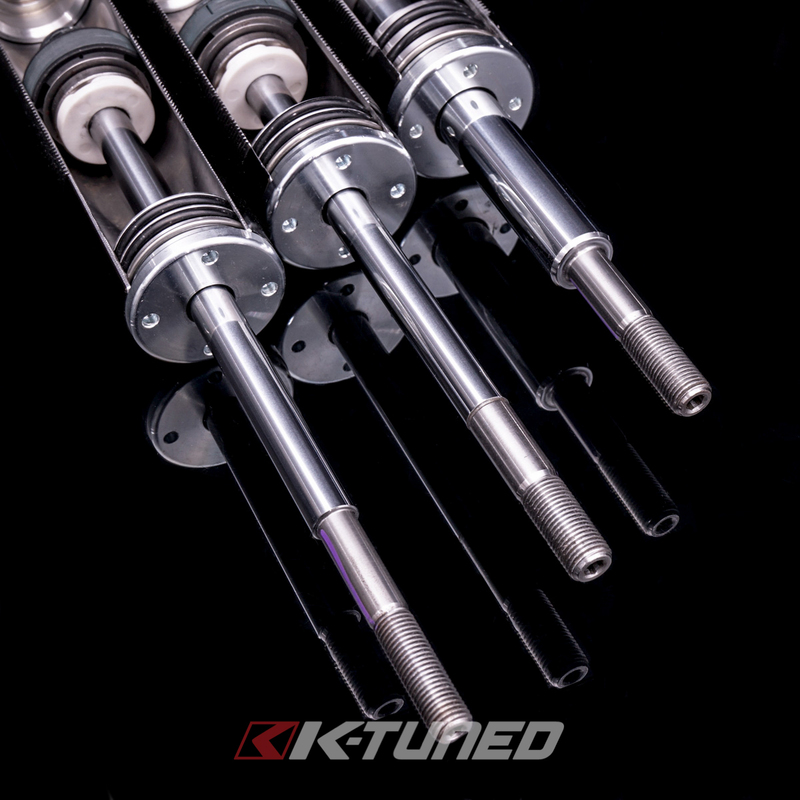 K-Tuned K1 _ Street Coilovers are designed to give you the best ride quality without sacrificing any comfort or reliability. 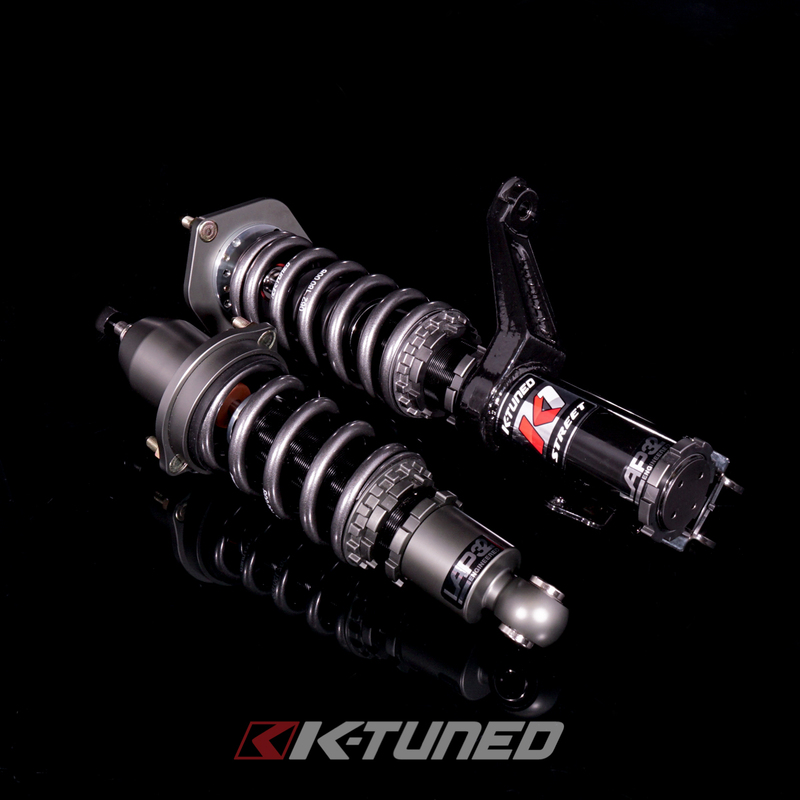 Our goal was to design a suspension setup that is reliable for daily driving while providing an enjoyable sporty ride. 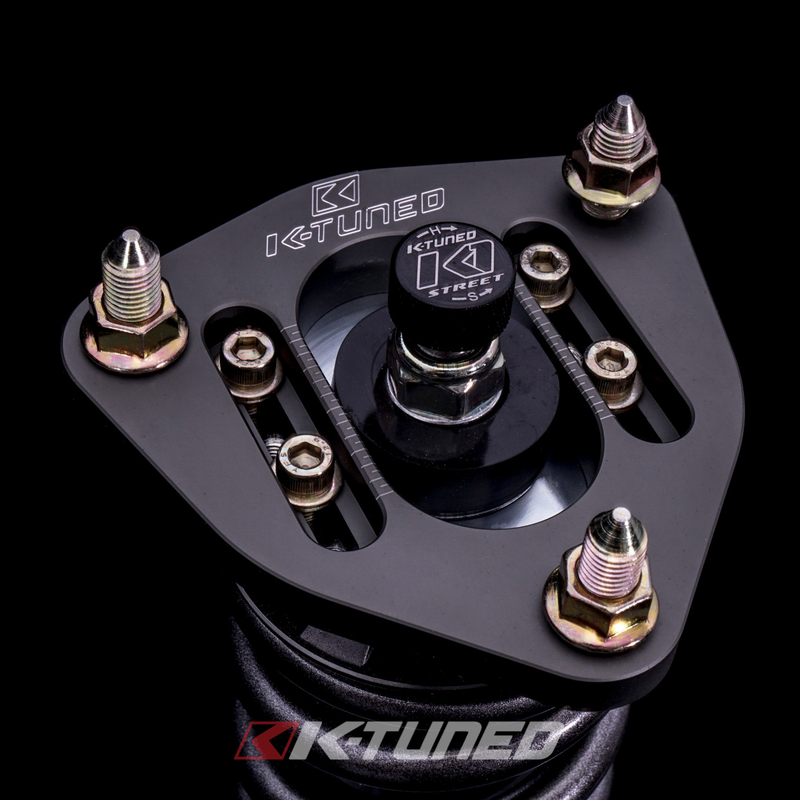 All setups feature adjustable ride height and 32way dampening to adapt the ride to your preference. 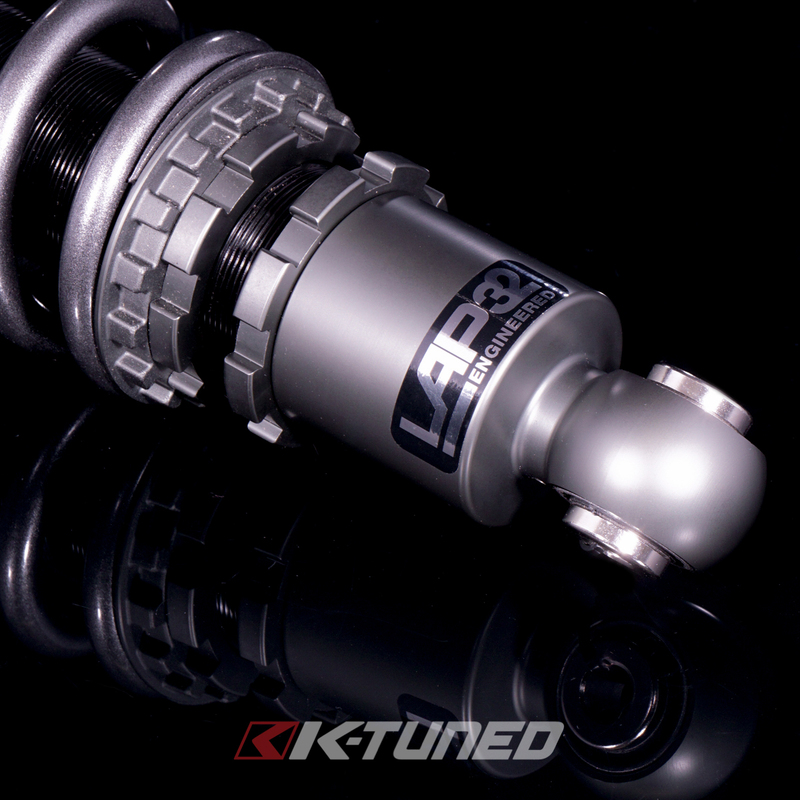 We spent a lot of time sourcing the best components and brought them all together with the help of a reputable engineering company that was up for the task. 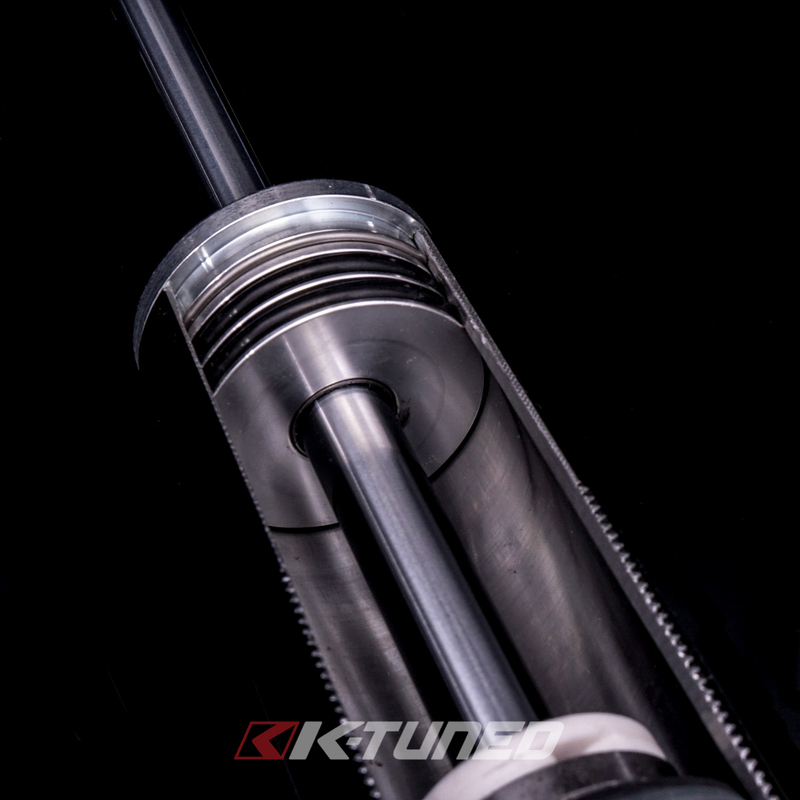 Next we pair the struts with a high-tensile strength steel spring that is designed to last without sagging or premature wear. 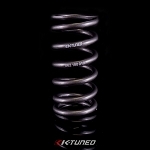 Springs are tested to ensure there is no coil bind and full range of motion. 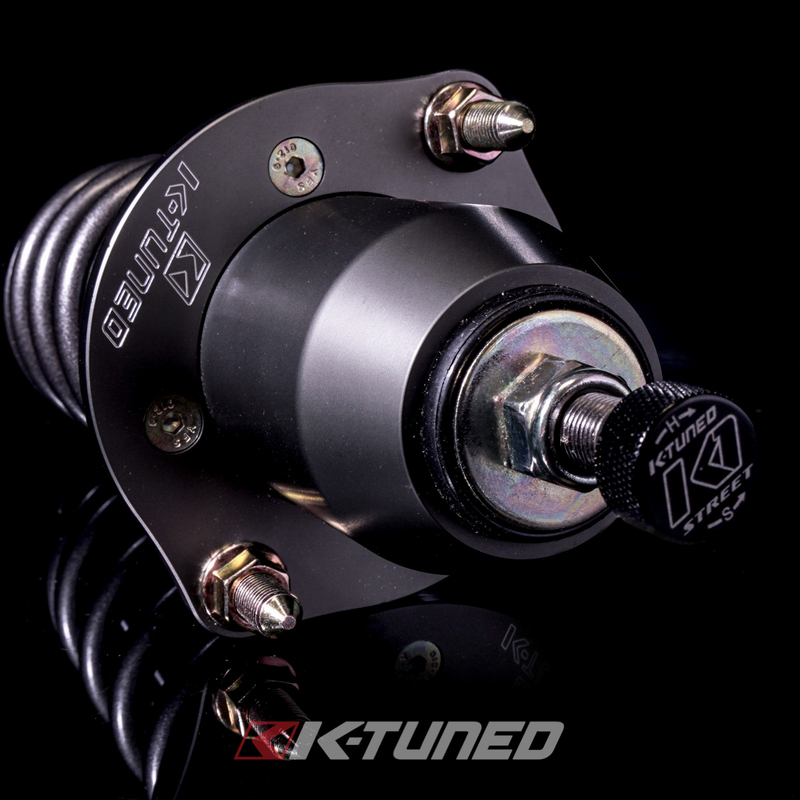 The high quality strut and dampening allows us to use the proper spring rates needed for each setup that will complement the adjustable dampening rates. 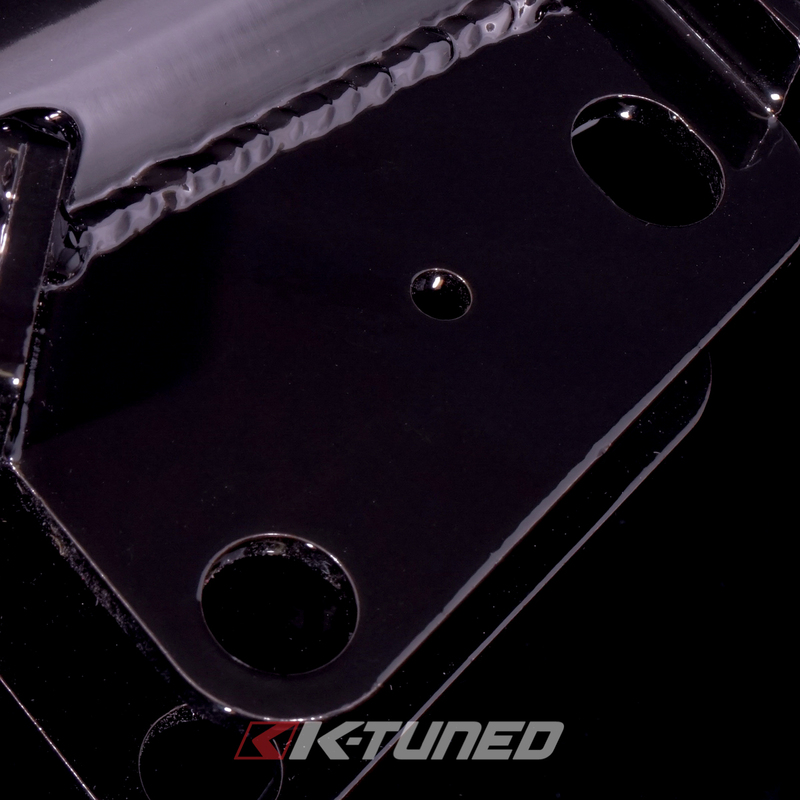 Each spring is mounted on adjustable aluminum perches that can be used to adjust preload and travel. 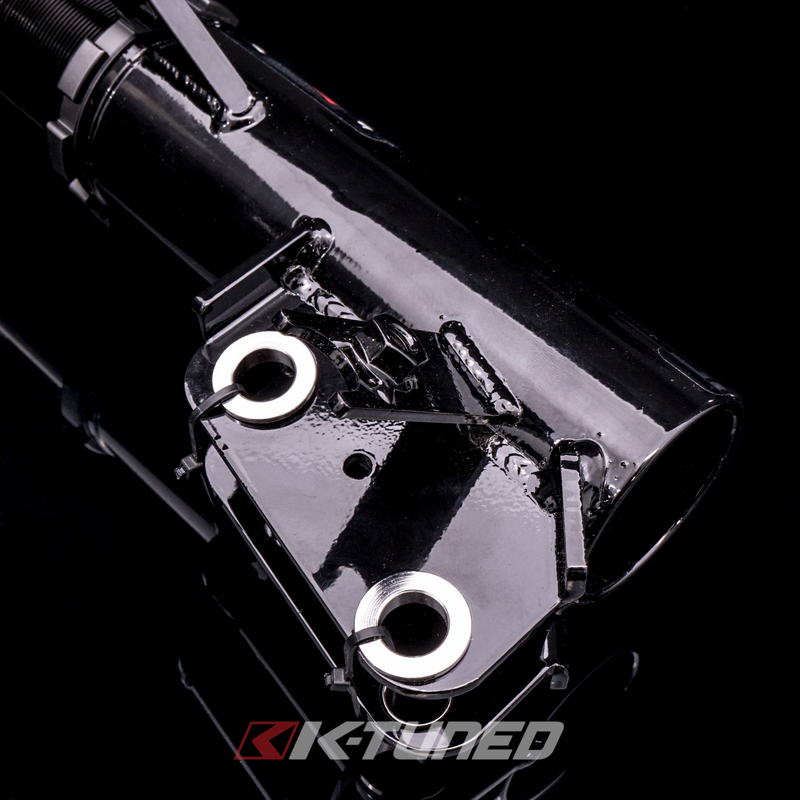 Incorporated washer and spacers are in place to keep the system free moving especially on McPherson style struts. 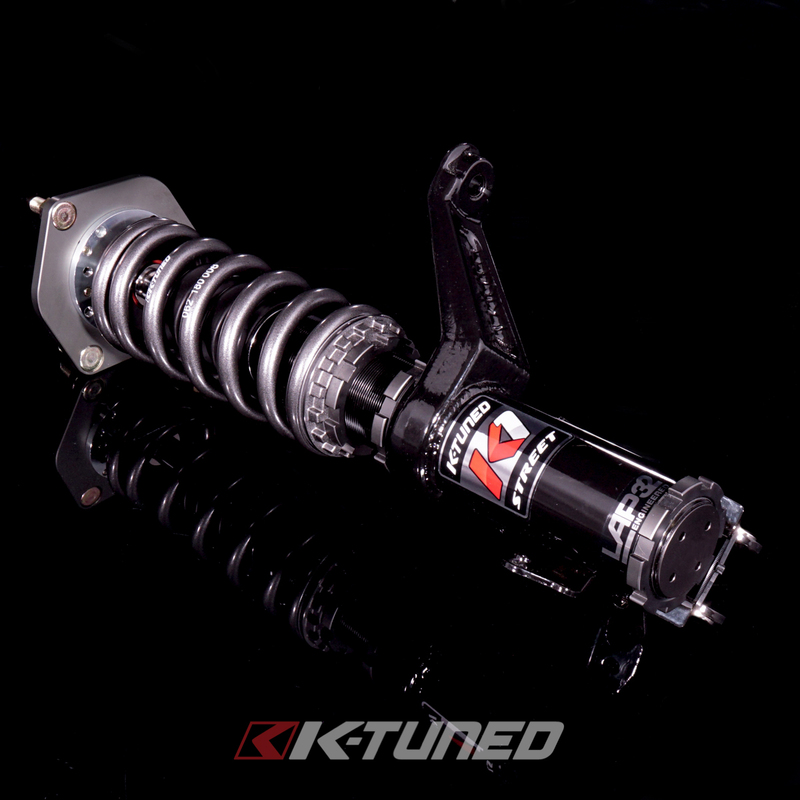 The smoothest suspension ever ive had mine for about a month and a half and they are so smooth to ride ! 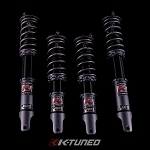 Love these coils if i need to get a new pair ima come back to get these bad boys again! 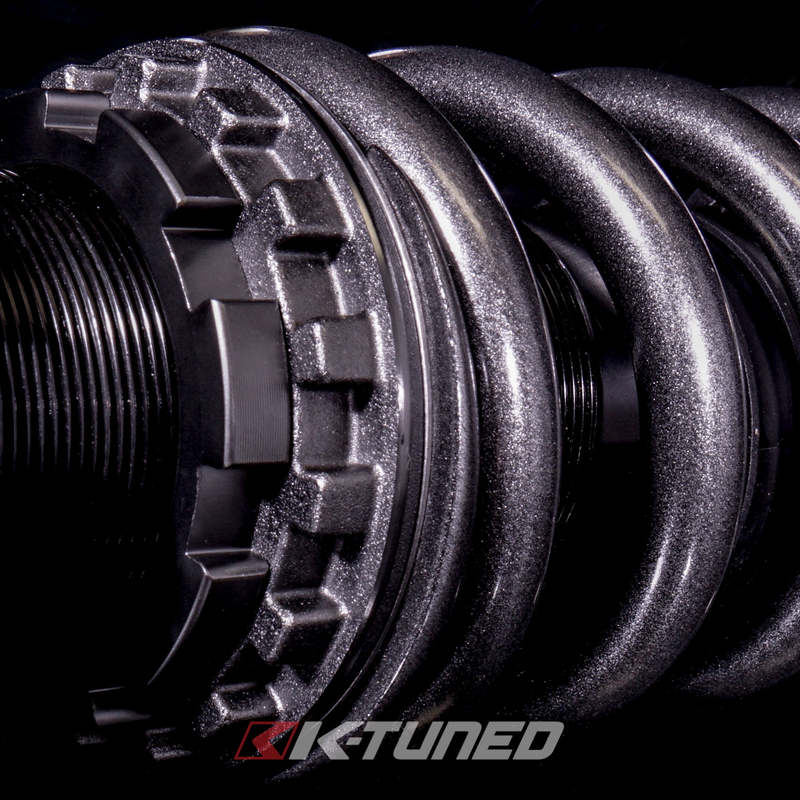 K-Tuned for the win ! 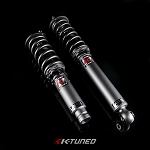 I have been driving around with these coilovers for about a few days now and the right quality is superb! 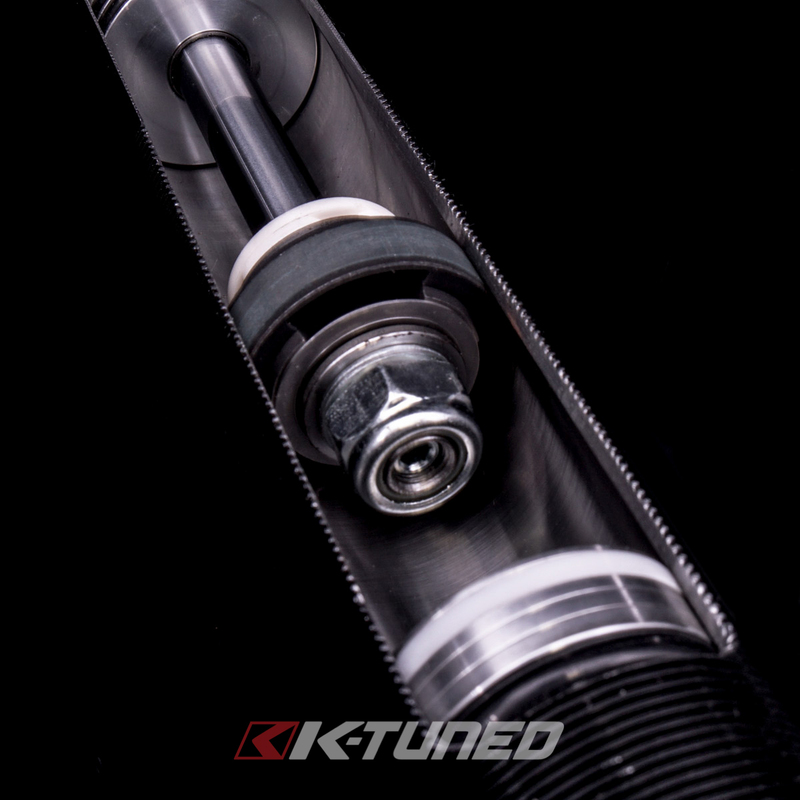 When you put it on the hardest setting its race track ready, but when you adjust it to the softer setting it feel like luxury all over again. 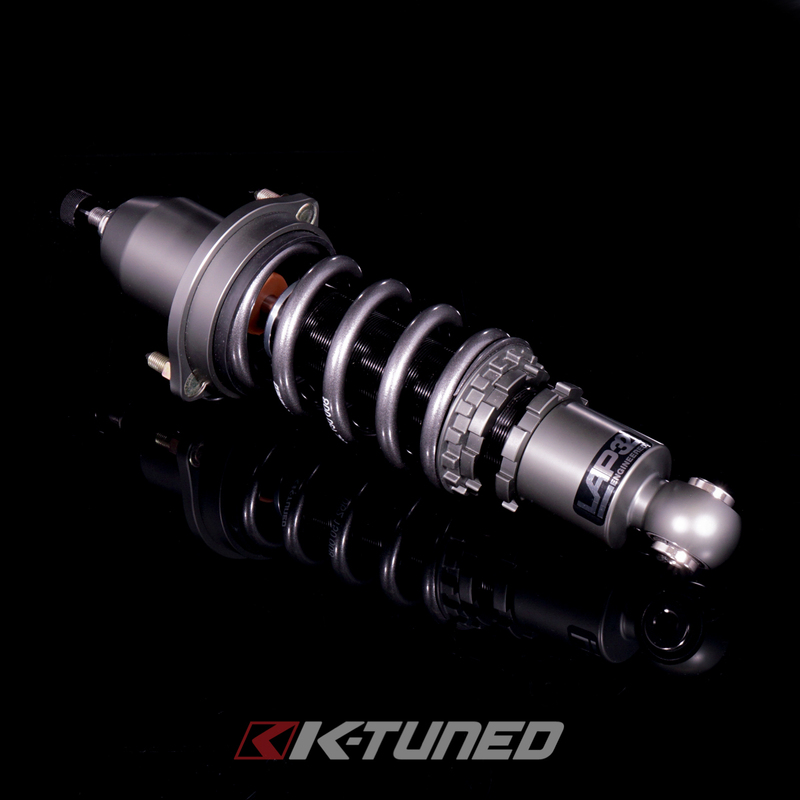 I do wish k tuned included an instruction manual since not everyone who is buying these will be experienced with coilovers but i managed. 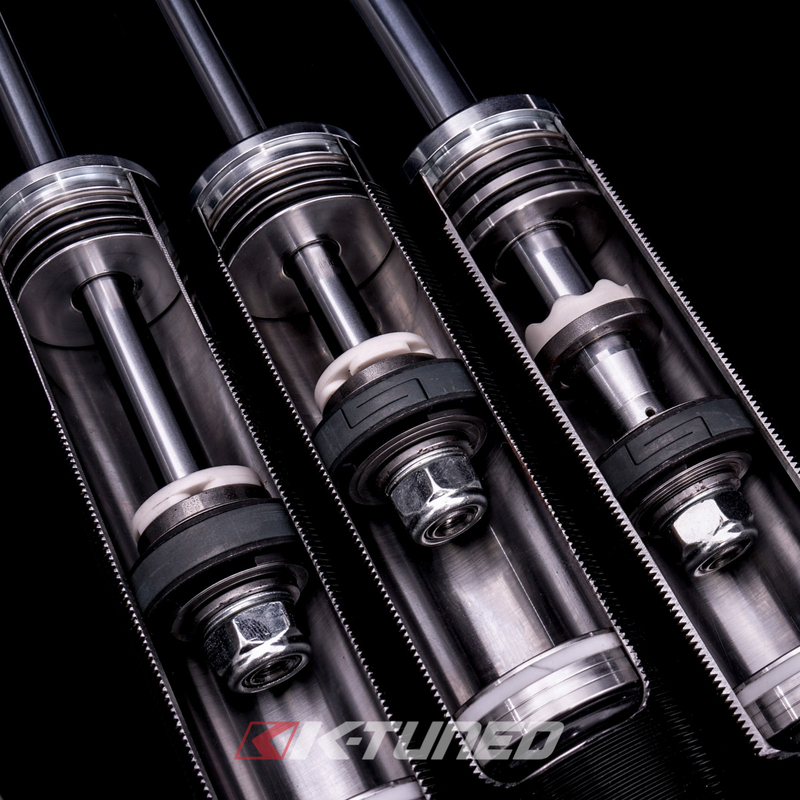 Overall the look is amesome. 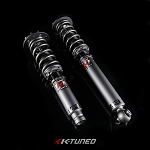 The quality is forsure top of the line, i love em.